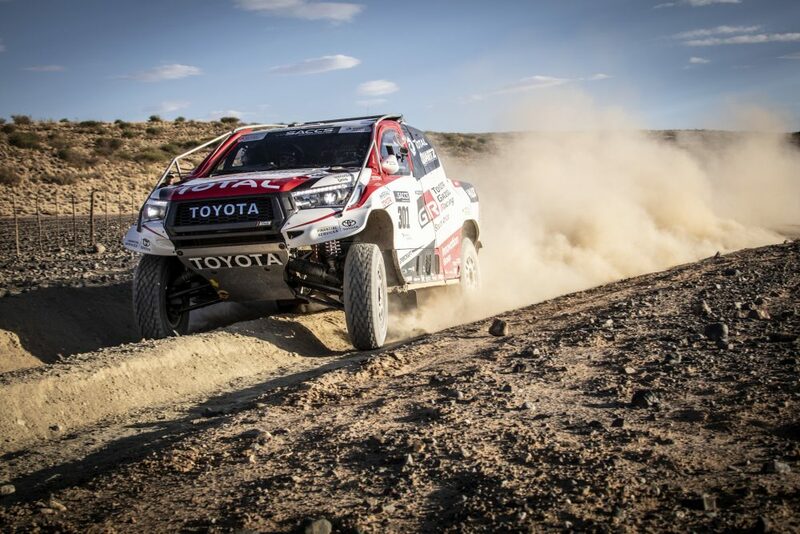 Motorsport: Fernando Alonso Is To Drive The Latest F1 McLaren, Having Just Hopped Out Of A Dakar-Winning Toyota Hilux! 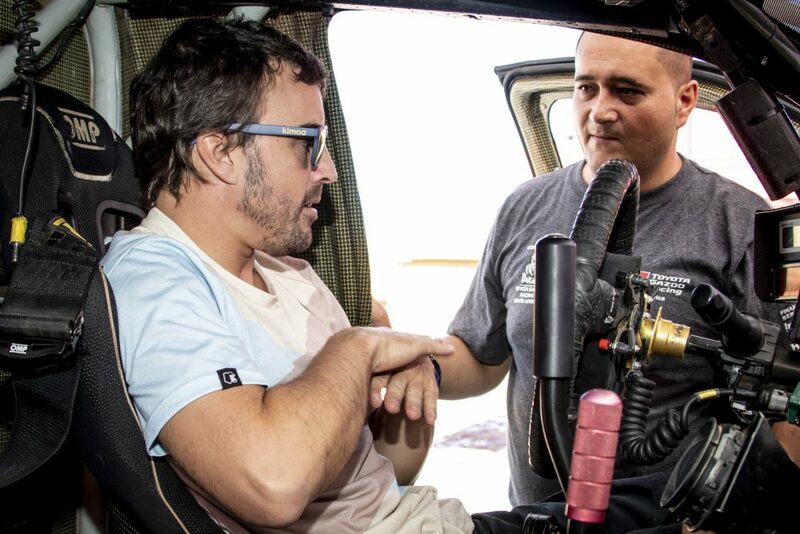 Fernando Alonso Is To Drive The Latest F1 McLaren, Having Just Hopped Out Of A Dakar-Winning Toyota Hilux! 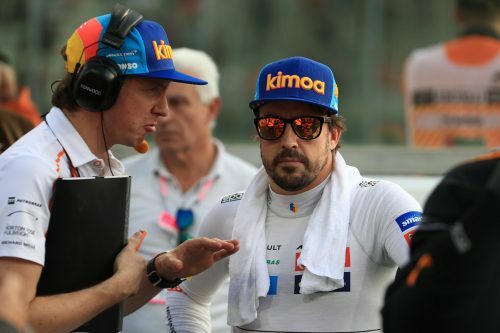 When Fernando Alonso announced last year that he was to step away from Formula 1 at the season’s end, for the time being at least, a few couldn’t resist speculating on when the notoriously restless two-time F1 champion and 2018 Le Mans winner would be back. Still, not too many thought he would give in to temptation this quickly. 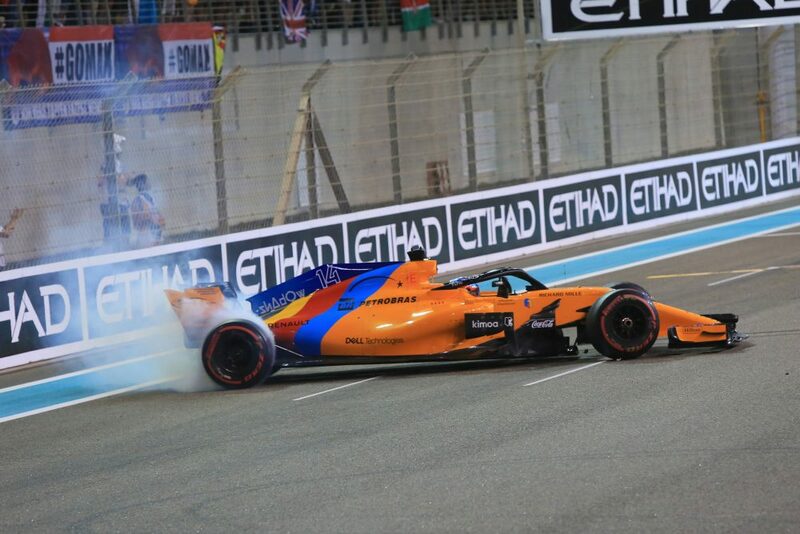 Turns out that Alonso is to get back behind the wheel of McLaren’s 2019 F1 car as soon as next week, in the two-day test that follows this weekend’s Bahrain Grand Prix. 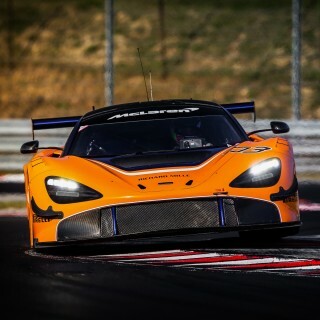 He will complete a full day of running next Tuesday then also do the driving on Wednesday afternoon, with regular McLaren race driver Carlos Sainz taking over the car between times. 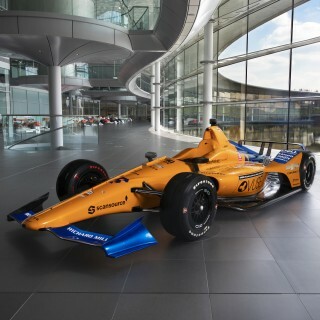 The McLaren team added that Alonso’s running is to help the car’s development for this year and for 2020. 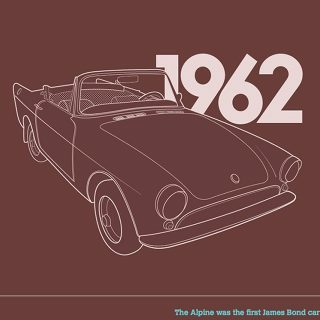 It will be the first time Alonso has driven McLaren’s 2019 F1 machine. 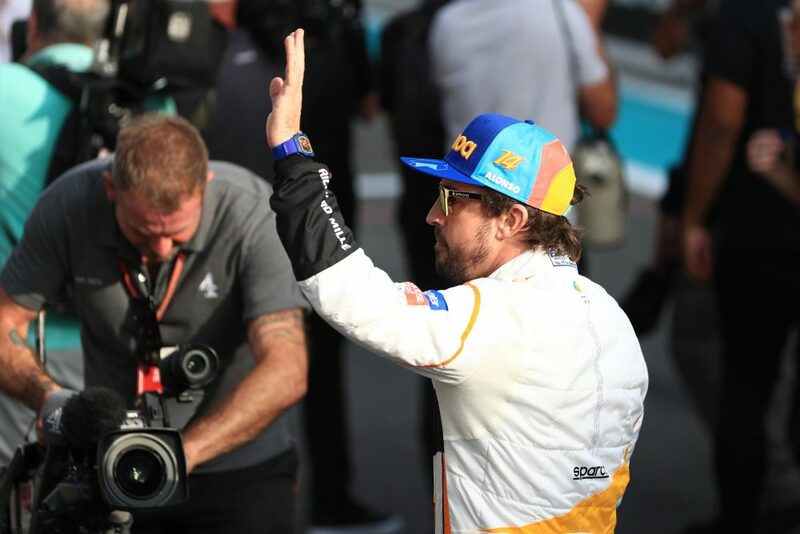 Although the word “retirement” was used commonly in the column inches about Alonso leaving F1 at the end of 2018, the man himself always stopped short of confirming that F1 was a closed book to him. 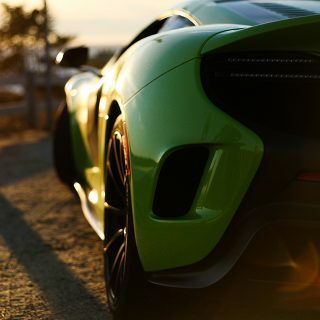 Plus, following a four-year driving stint with McLaren, he has also since remained with the team in an ambassadorial and advisory role. 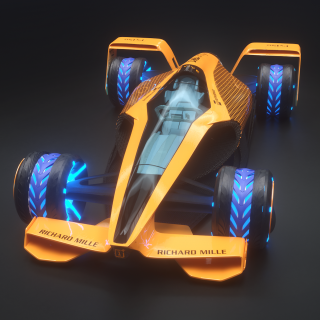 It’s been easier than usual to find a space for Alonso for this forthcoming test, as McLaren at the Sakhir track will in fact be running two cars. The second one, which Alonso will be driving, is a Pirelli-specific car to test tires. 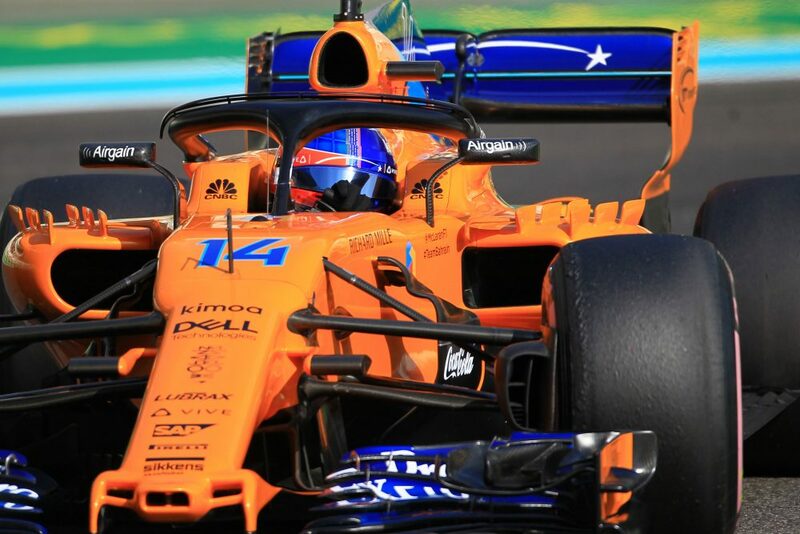 Race regulars Sainz and Lando Norris will share the driving duties of the more standard McLaren. 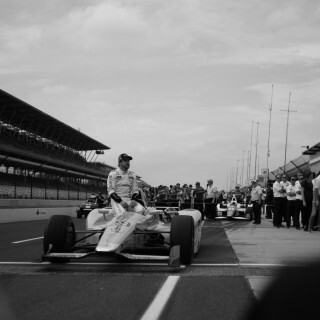 Whatever is the case with Alonso’s F1 plans, it is clear that he cannot be kept away from sampling competition cars of all descriptions. 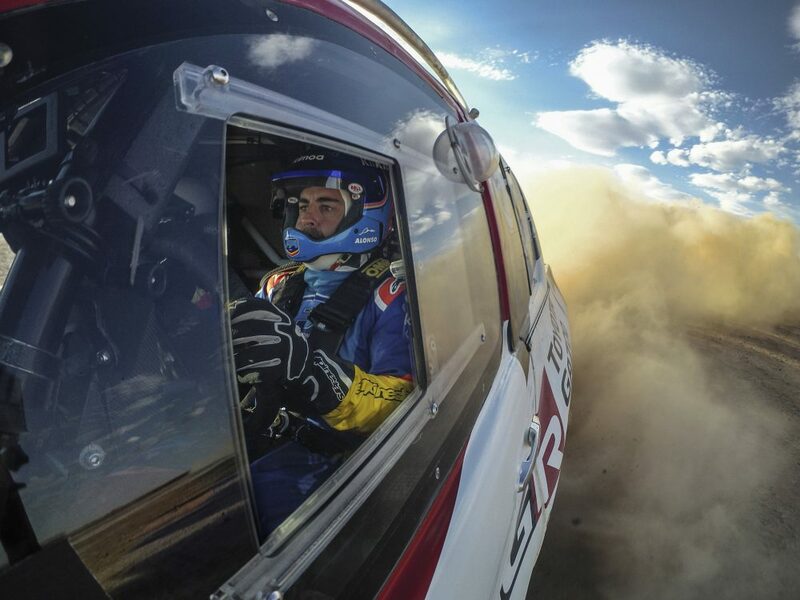 He competes currently in the World Endurance Championship for Toyota, and further, in the week just passed, the restless Alonso tried out another prominent–and fearsome–motorsport machine, the Dakar Rally-winning Toyota Hilux.